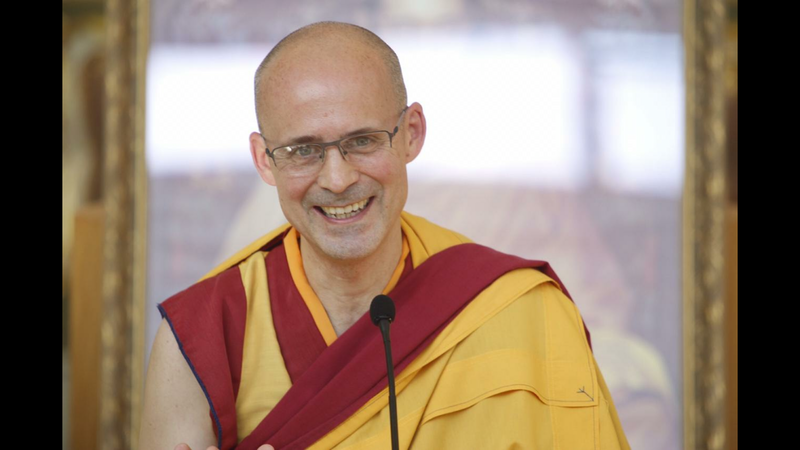 Gen-la Jampa will show attendees how to connect with their own potential for inner resilience and unshakeable happiness, no matter what happens around them. He will explain the methods to build a strong foundation for happiness and confidence within our own mind. Be empowered to rise above negative habits of mind and learn how to overcome them with proven meditation techniques that enable us to develop attitudes that support inner peace. No prior experience is necessary.